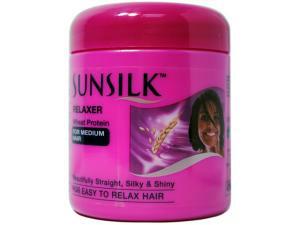 REVIEW : SUNSILK MEDIUM HAIR RELAXER. A few days ago I bought the Sunsilk Medium Hair Relaxer for my hair which, trust me was in a really bad condition and today I put the relaxer to test. 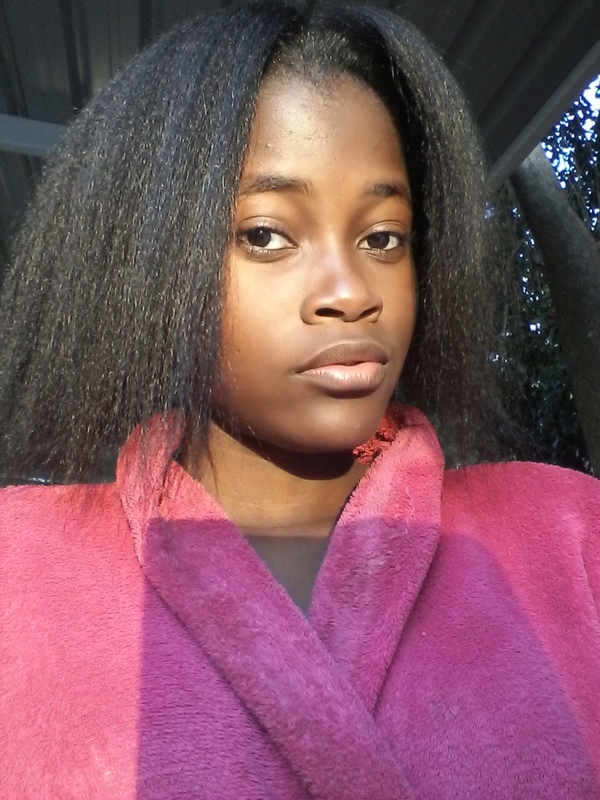 Unilever.com says that the Sunsilk Medium Hair Relaxer was made to create long lasting straightness so I had my mother do my hair for about 30 minutes as I know that my hair is a lot, it’s very thick and long (well for African hair). Let’s just say that I was very impressed with the results, the relaxer did not burn my scalp at all I thought that it wasn’t going to work when it didn’t burn because of the chemicals but I was wrong as it did it’s job. 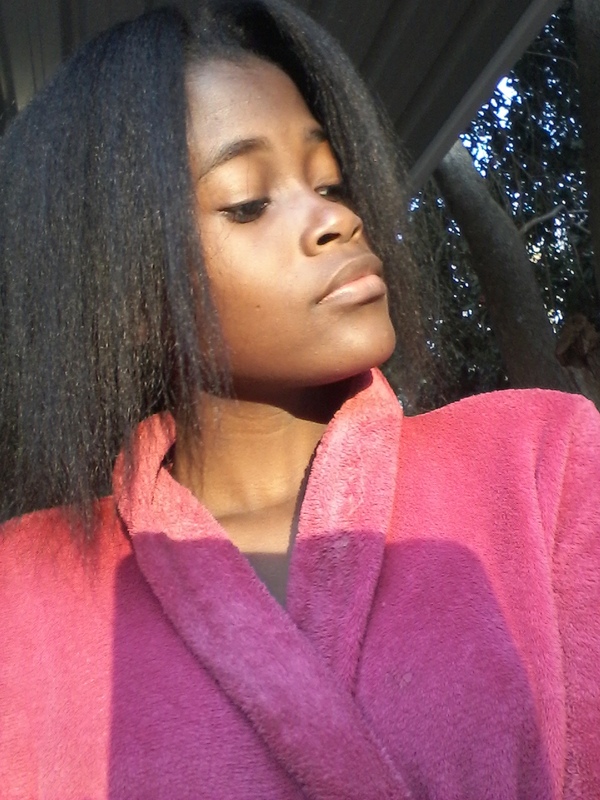 The relaxer had a really nice smell , it felt like a product you’d buy for an expensive price when I bought mine for a cheap price at R29.99 at Shoprite, I’m not sure if that’s the normal price of the product or if it was on special but if that’s the normal price then Sunsilk has a number one fan right here. At first when, washing my hair the hair was totally soft and I was like OMG what is going on and it felt like the volume of my very volumized(is that even a word?) 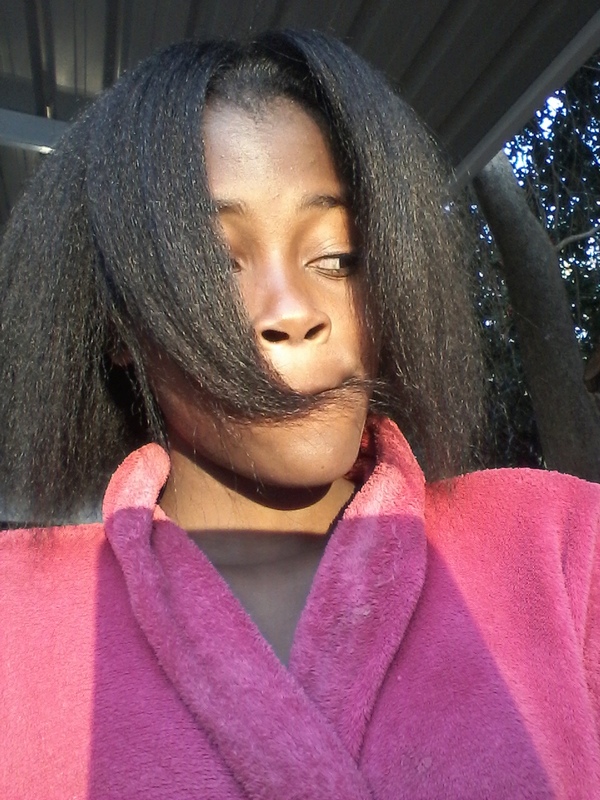 hair had decreases but oh no once I dried my hair my hair went back to its volume but with extra softness. The way my hair felt, felt like my hair could turn into white people’s hair as it was very bouncy and I could move it in every direction instead of it being stubborn and rough. Sunsilk has their relaxers packed in nice packaging even though you have to get all the products one by one. The relaxer has been put in a nice pink plastic container giving you that feminine look and the great smell just gives it a bonus. 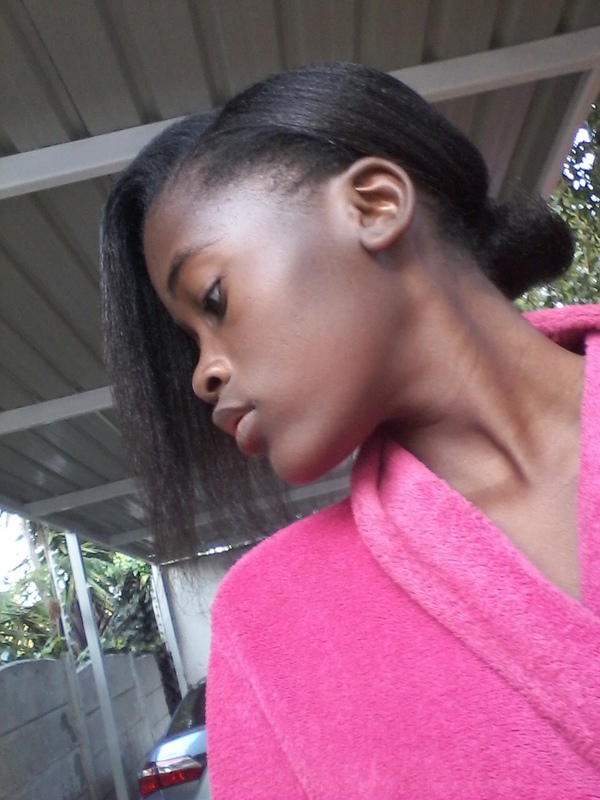 The relaxer does not give your hair any extra shininess judging from the way my hair looked without adding any extra hair food or moisturiser but your hair will look good even without the shine. I love the product especially because it’s cheap and gives great results. Out of ten I’d probably give it a 9 because it didn’t give any extra shine. This is how my hair looked without any moisturiser. This is my hair after adding some Restore Plus Moisturiser..
← WHO WEARS IT BETTER : TAYLOR OR RIHANNA? Really? What about the salon?